Select your travel dates and details, then click Search to view available accommodations! 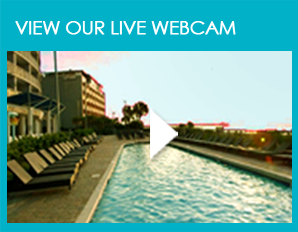 Oceans One Resort offers a higher level of seaside living in Myrtle Beach, South Carolina. Recently voted 'BEST OF THE BEACH for Best Overall Hotel,' our stunning combination of ultra modern architecture and contemporary decor is enhanced by the beautiful view of the Carolina Coastline. Our magnificent, fully furnished 1, 2 and 3 Bedroom Condominiums are highlighted by great property features like our state of the art indoor and outdoor mineral pools, Jacuzzi whirlpool, Lazy River, kids interactive splash area and spacious sun deck. Our convenient oceanfront location is at the foot of the NEW Myrtle Beach Boardwalk and just one block from Family Kingdom Amusement Park and the 2nd Avenue Fishing Pier. We're also just a short drive from Broadway at the Beach, The Market Common, Ripley's Aquarium, IMAX Theatre and many of the area's most popular attractions, restaurants, golf and shopping. 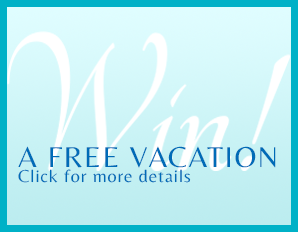 Sign up for our newsletter to receive exclusive discounts & specials from Oceans One Resort!